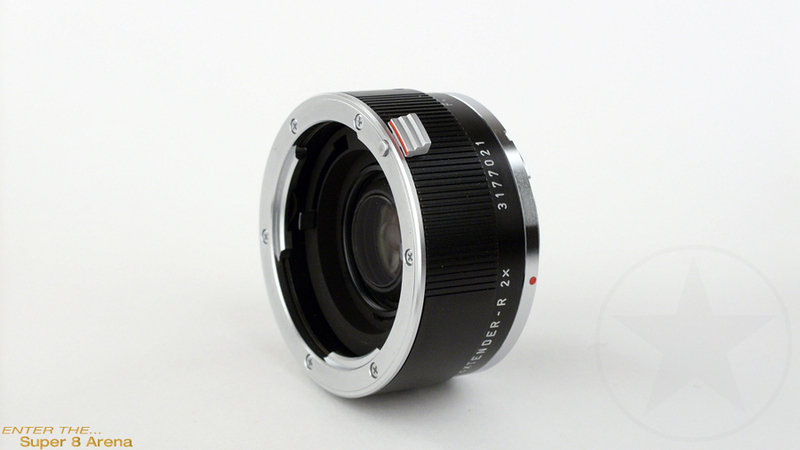 For use with all LEICA R-lenses with a focal length of 50mm and up with a maximum f-stop of f/2 or smaller. The APO-EXTENDER-R 2X consists of an intricate optical system based on higholy refractive Leica glass. This, along with the applications of special advanced technologies make the APO-EXTENDERS a perfect match of the LEICA R-Lenses.